It’s nearly Valentine’s Day, and while the atmosphere inside may be cozy, warm, and full of pink heart décor, the climate outside is quite the opposite. Unlike other date nights where a timeless black dress and your choice of shoes would do, winter outings require a bit more strategy. After all, heels and snow do not mix. It’s far too cold for dresses alone, and wearing a coat is not optional. If the thought of finding something striking and practical is overwhelming, don’t stress. 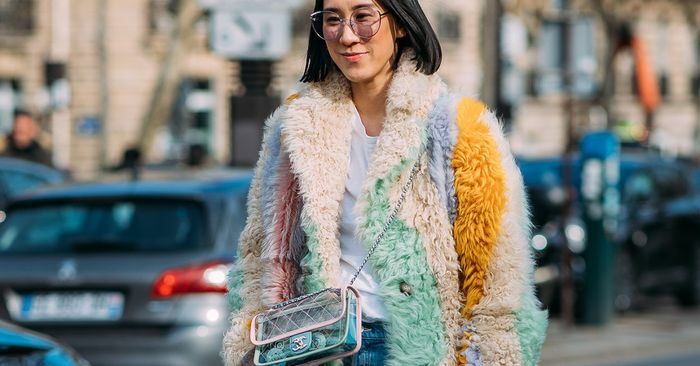 Whether your Valentine’s Day involves a fancy dinner for two, a night in with some takeout, or just a normal day at the office (where you could be convinced to wear a red or pink accent in the name of festivity), we’ve found the looks for you. Scroll to shop the four Valentine’s Day outfits we love that actually take into account seasonal appropriateness.